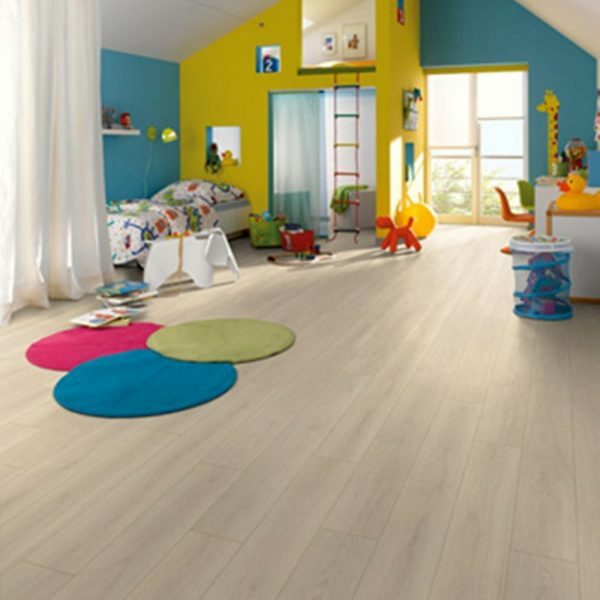 The exquisite beauty of Oak has been enjoyed for centuries. 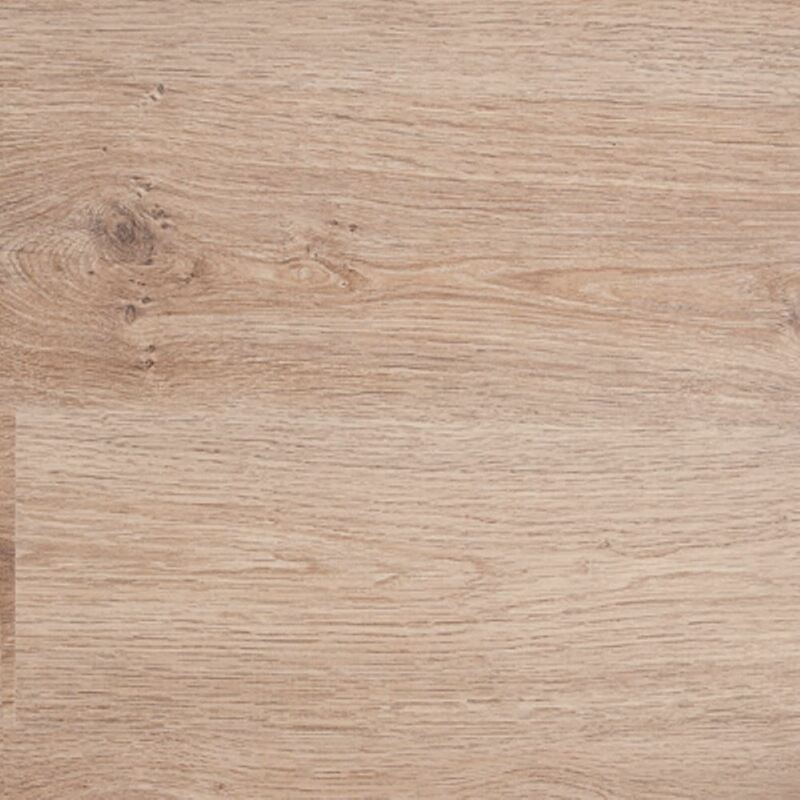 Bringing you the best in German design and manufacture, Design Oak gives you the warmth and feel of oak underfoot in an elegant yet high performance laminate board. 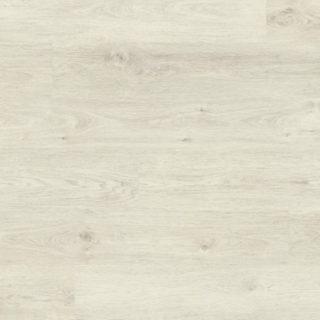 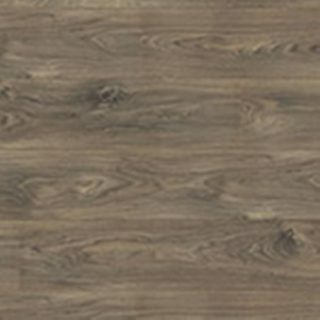 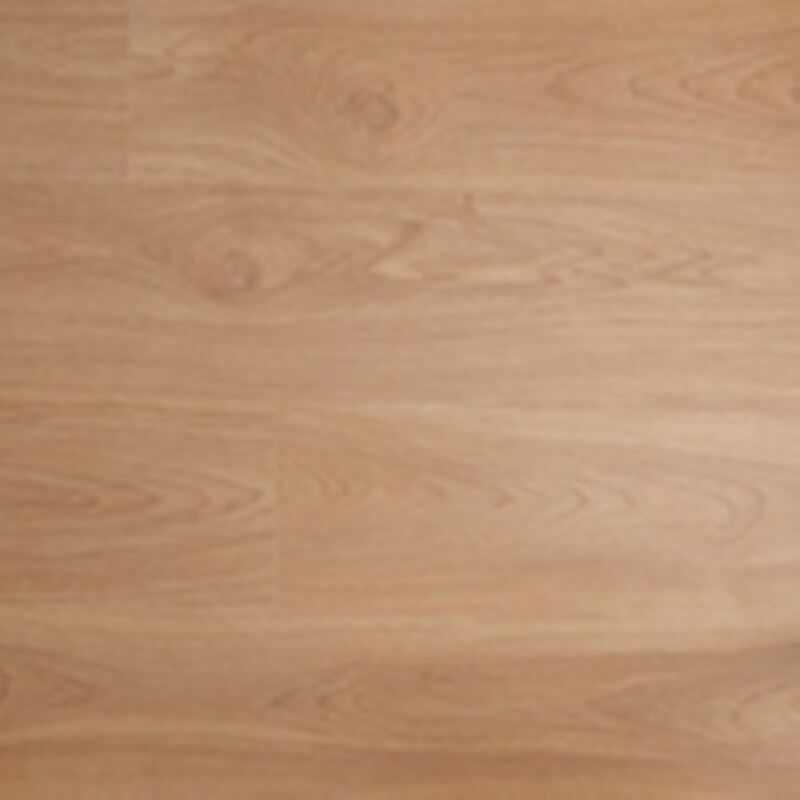 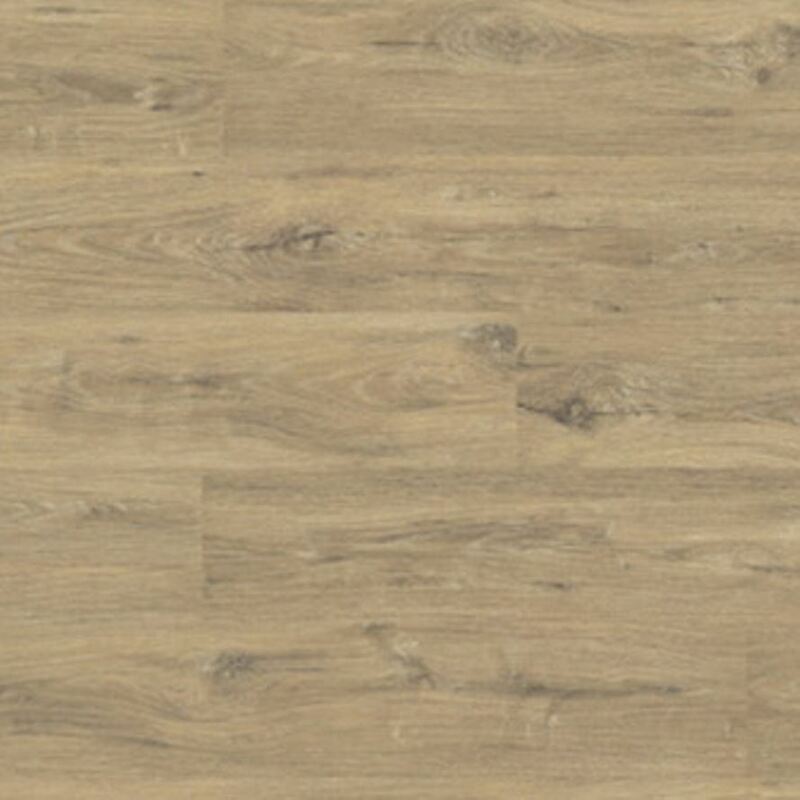 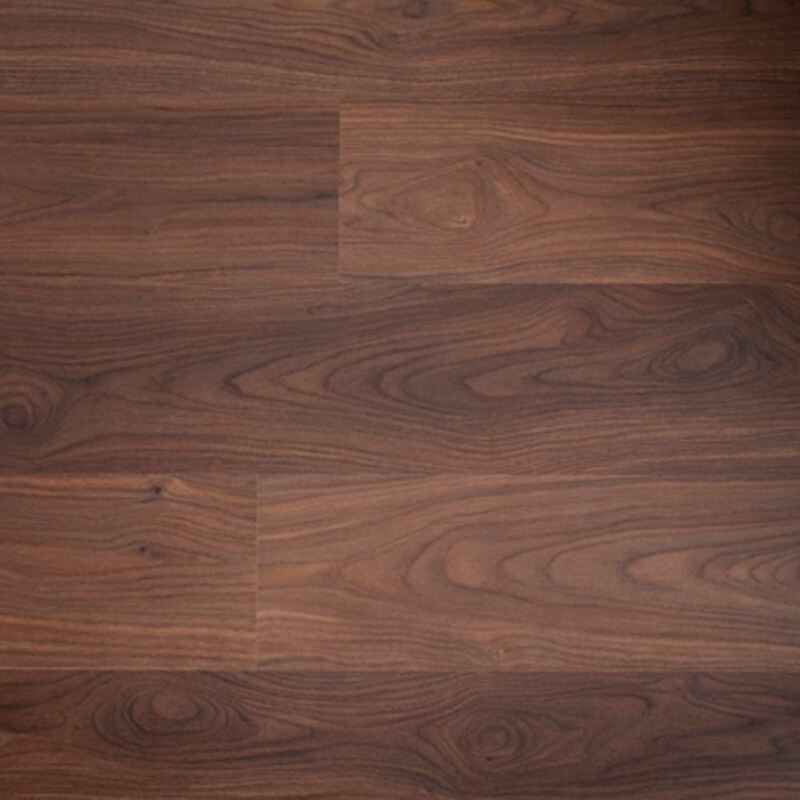 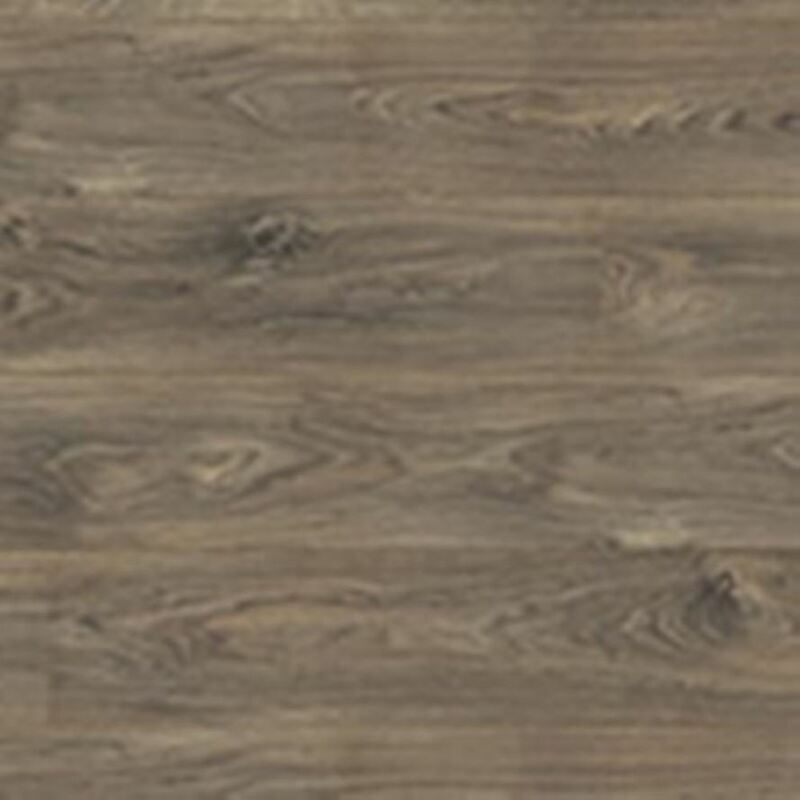 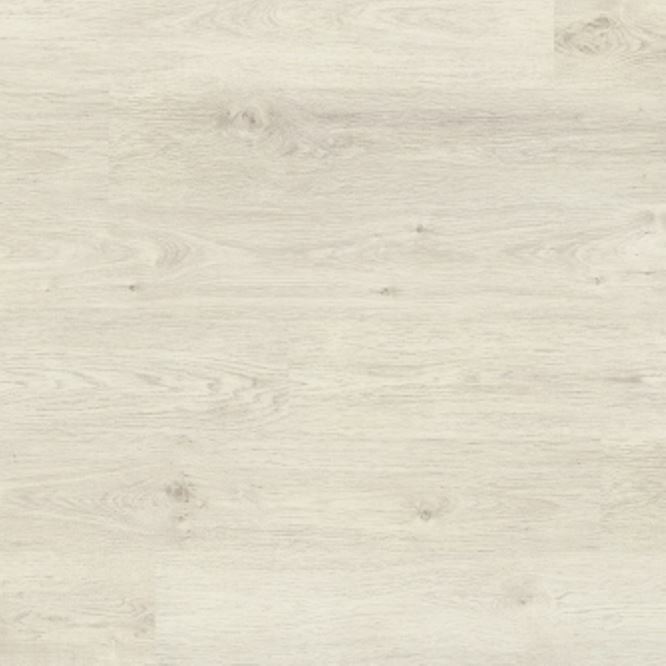 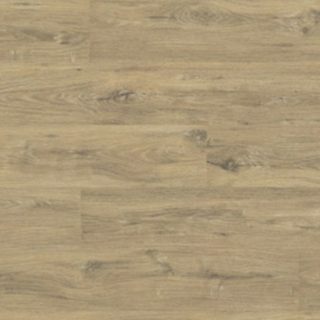 Product Type: Single Strip Wideboard Oak Laminate flooring.